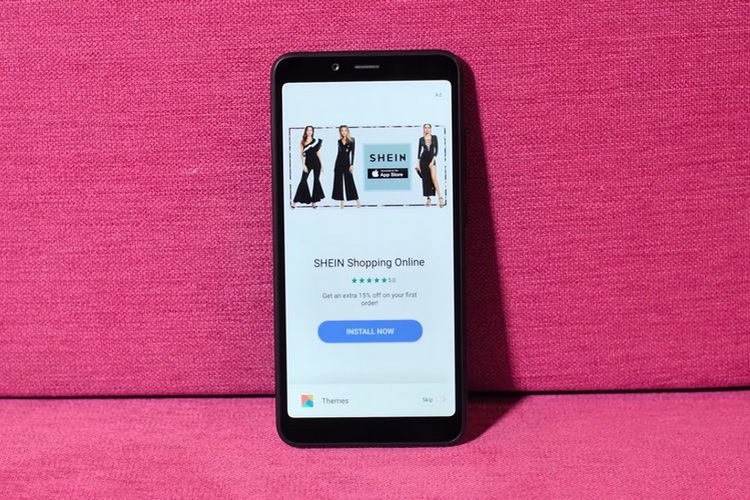 Xiaomi is known for selling products at unbelievably low price points and has even decided to cap the profit margin for its hardware business at 5 percent, however, the company makes up for it by seeding ads at nearly every opportunity. But Xiaomi’s ads have recently become quite intrusive, to the extent that even the Settings app has started showing ads. The user outcry seems to have finally caught Xiaomi’s attention, as the company is now mulling the option of introducing a way to let users turn off the pesky ads. In a recent statement to The Verge, the company tried to justify its aggressive ad placement policy by claiming that it only seeds ads on devices which run Xiaomi’s MIUI custom ROM, while Android One-powered devices are exempt from ad placement. Advertising has been and will continue to be an integral part of Xiaomi’s Internet services, a key component of the company’s business model. At the same time, we will uphold user experience by offering options to turn off the ads and by constantly improving our approach towards advertising, including adjusting where and when ads appear. Our philosophy is that ads should be unobtrusive, and users always have the option of receiving fewer recommendations. Xiaomi’s justification of its intrusive ad placement policy is not entirely true. First of all, even some who use an Android One-powered Xiaomi smartphone have started to see ads, and an option to disable the ads is apparently absent. In the case of Xiaomi smartphones which run MIUI, the problem is even worse. While games and multimedia apps are often considered to be the prime agents for seeding ads, Xiaomi has reportedly started showing ads in the settings apps too, something which has left users frustrated. If you are among the people who are annoyed by the ads on your Xiaomi smartphone, you can follow our guide on ‘How to Disable Ads in MIUI Apps’. As for Xiaomi, well, we hope that the company doesn’t end up alienating its user base and squander its leadership in certain markets in its pursuit of raking in ad money at the cost of providing a smooth user experience. Xiaomi’s assurance of upholding user experience by introducing a way to turn off ads sounds promising, but it remains to be seen how the company succeeds in providing an unobtrusive user experience without hurting the influx of ad revenue.